Clothing/Jewelry Description: A black and white striped tank top, white shorts and black and white flip-flops. Distinguishing Characteristics: Hispanic female. Brown hair, brown/hazel eyes. Rodriguez has the word "destiny" tattooed on her shoulder and another tattoo on her right leg. She has a screw implanted on the left side of her body, and her ears are pierced. Her nickname is Osi. 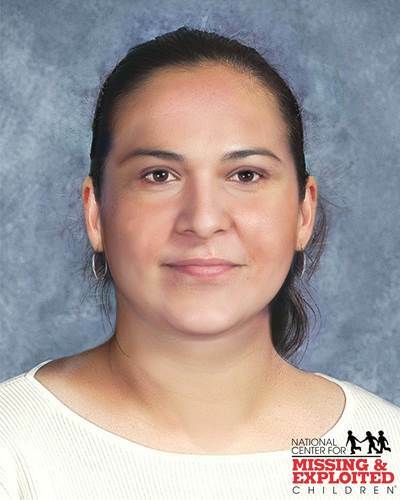 Rodriguez was last seen leaving her apartment in the 2200 block of northwest 23rd Street in Miami, Florida on April 7, 2008. She went to see a visitor who was waiting downstairs, and never returned. She has never been heard from again. 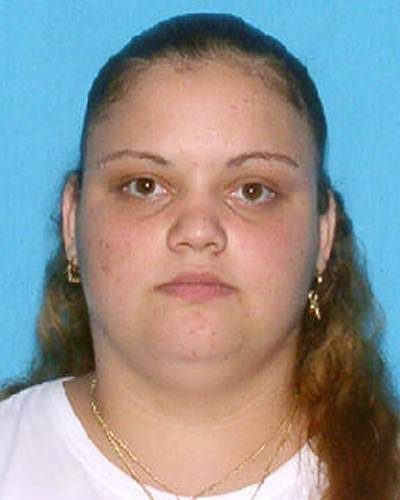 Rodriguez left her eleven-month-old daughter behind in her apartment with her roommate. Few details are available in her case.